It's Node-compatible and ships with Wifi built in. 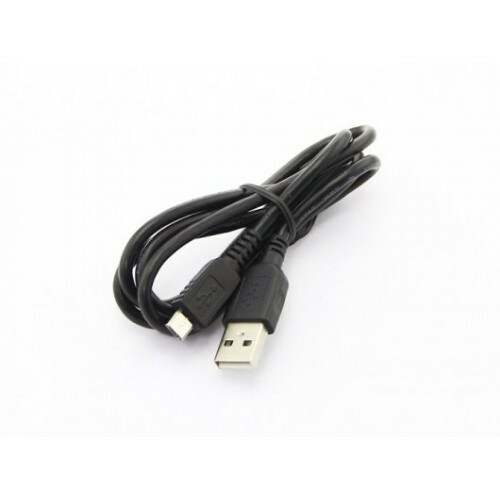 Use it to easily make physical devices that connect to the web. Tessel supports packages from npm— that's HTTP, Twitter, web server, color, and async support right out of the box. 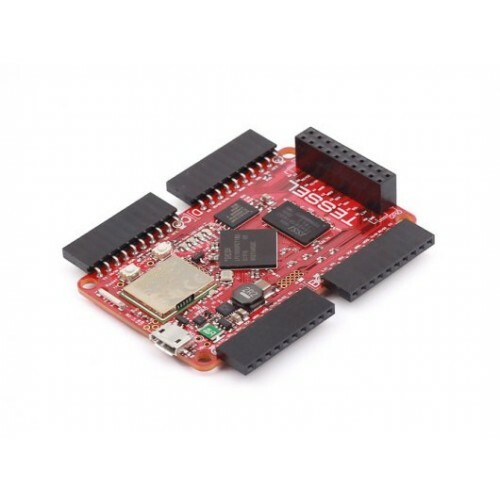 Tessel supports modules that add new capabilities to the board. It's literally plug, push, and play. 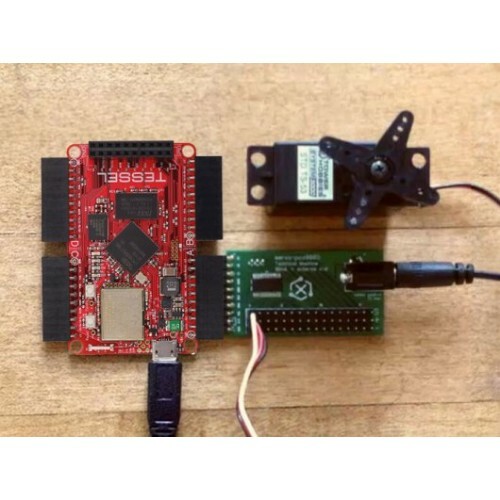 Interact with the physical world from sensing to actuation to connecting with other devices. Combine multiple modules for unique experiences. Each module has a first-party open source library on npm, with instructions and tutorials available online.